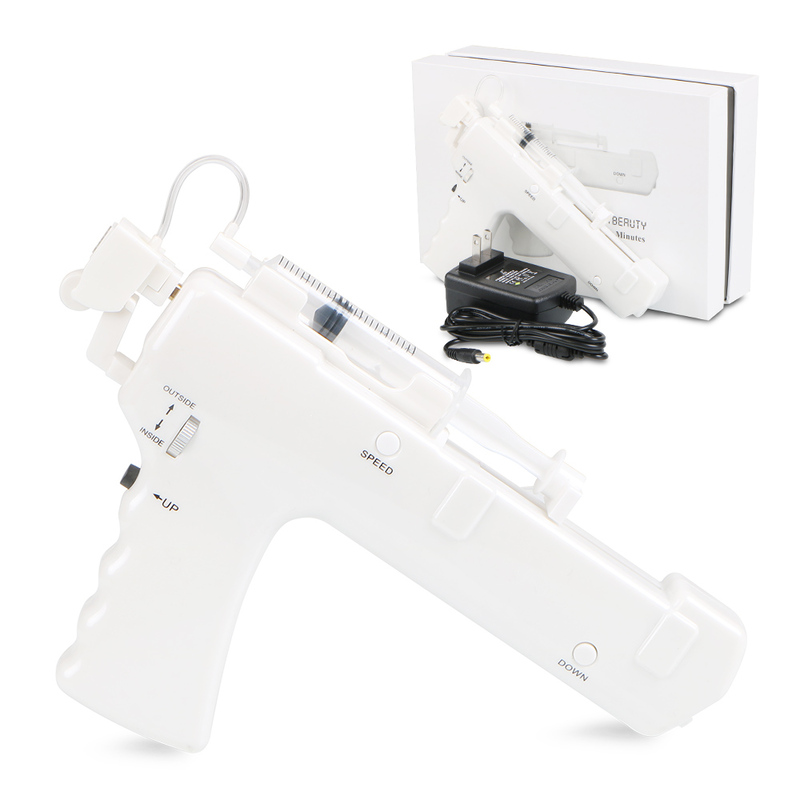 Vanadium Titanium needle free mesotherapy gun is designed for mesotherapy which achieve some skin beautifying effects by injecting small amount of medicine based on the theory that dermal layer, subcutaneous layer and muscle. It can function on super water replenishment, moisturizing and whitening, skin tightening and brightening, wrinkle removal. Further more, it does not cause the phenomenon of bleeding, swelling and blood stasis, which is truly a good tool for keeping skin young.